Supplementary heat, or just the warm glow of a nice fire! 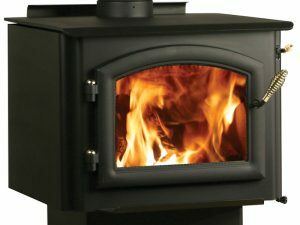 Clean burning and environmentally friendly Gas Fireplaces, Inserts & Stoves can be a great addition to any space. 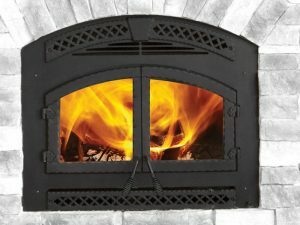 Available in single or multi-sided models, some with heating ducts to distribute heat to other rooms, and even indoor/outdoor models can provide a fireplace on your deck and inside! 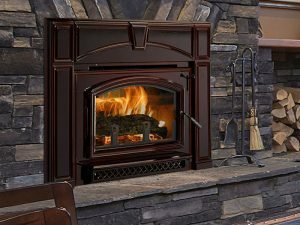 Updating an existing Fireplace with a direct vent Gas Insert, or a completely new fireplace or stove, its hard to beat the ease of use and versatility of Gas & Propane Fireplaces! Pellet Stoves and Fireplace Inserts, using recycled biomass products are a great, environmentally sound, solution for heating your home. 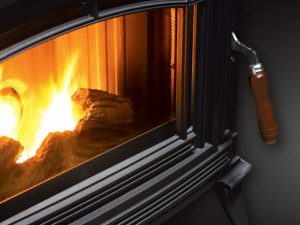 Pellet stoves can replace a wood stove and be exhausted through an existing chimney, or simply exhausted through the side wall with no chimney, making them an easy solution for homes where installing a chimney may be difficult. 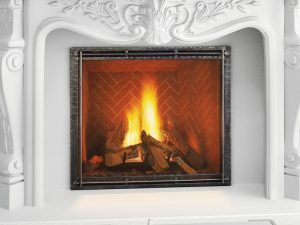 Pellet Fireplace Inserts typically have 2 liners inserted in the chimney. One brings fresh air in, while the second one exhaust flue gas to the outside, eliminating heat loss from that old fireplace. 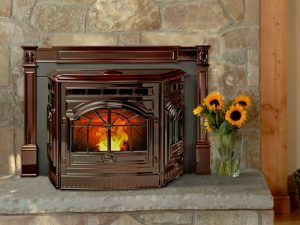 If you would like to install a Pellet Fireplace, or furnace, we can do that too! 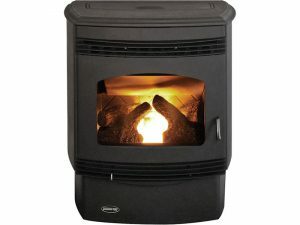 A little ambiance, or full time heating, Pellets can be a great solution! 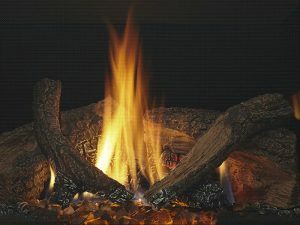 Man has heated with wood since the beginning of time. 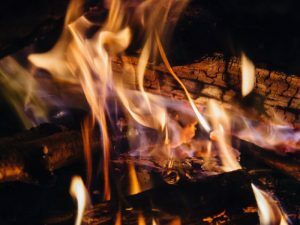 Today’s clean burning technology makes wood a great, environmentally sound option for heating your home, or simply enjoying the glow of a real wood fire. Wood Burning appliances come in an endless array of configurations to suite any home. 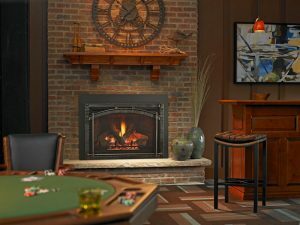 As we transform our outdoor living spaces, outdoor Wood and Gas Fireplaces are gaining popularity and adding warmth to out patios. 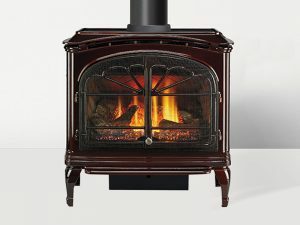 A Stove, Insert or altogether new fireplace; it’s always a great addition to any home!